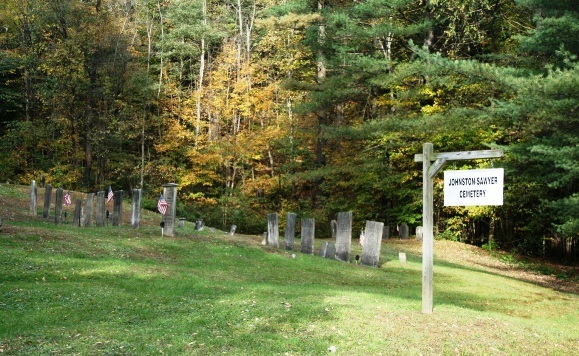 This cemetery is located on Route 12 South of Montpelier. It sits on a slight hill among many large trees. It is enclosed on all sides with a fence. This Cemetery has a lot of unused space in it but as in the Boles Cemetery on Vine Street you must cross private property to view it. It is advisable to make sure that the property owner knows you are there to visit the cemetery.